Jane Gull is a Berlinale Talent Campus alumni whose short films have been supported by the UK Film Council since 2005. Gull's refreshing brand of social realism has earned her international recognition. Her film "Sunny Boy" screened at the 2011 Woodstock FIlm Festival, won Le Grand Prix du Jury at Cannes' Entr'2 Marches and was acquired by Channel 4 and TV ARTE. 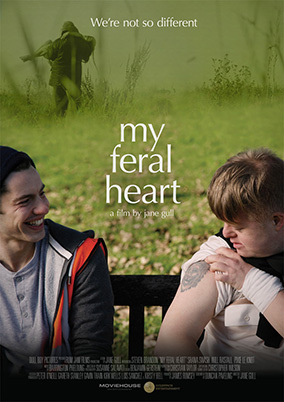 Gull's feature debut , "My Feral Heart" (Audience Award Winner, Cinequest 2016), had its UK premiere in the Best of British strand at Edinburgh International Film Festival this year. Copyright, 2000- Woodstock Film Festival, Inc.